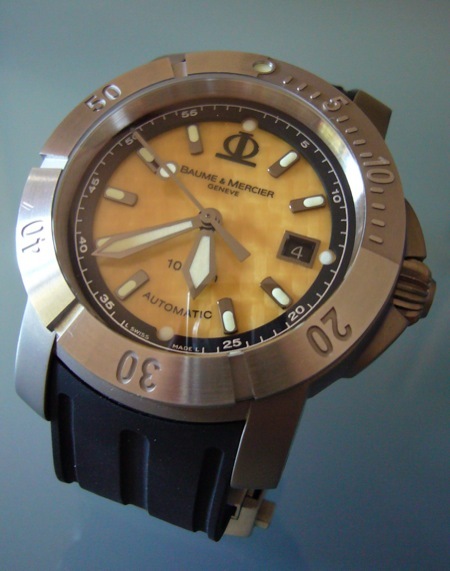 Baume & Mercier Capeland S XXL Dive Watch. In early 2003 Baume & Mercier released a new model to their Capeland line-up, it was called the Capeland S XXL and it was a timepiece to tap into the lucrative Dive Watch market that B&M had not sold into previously. 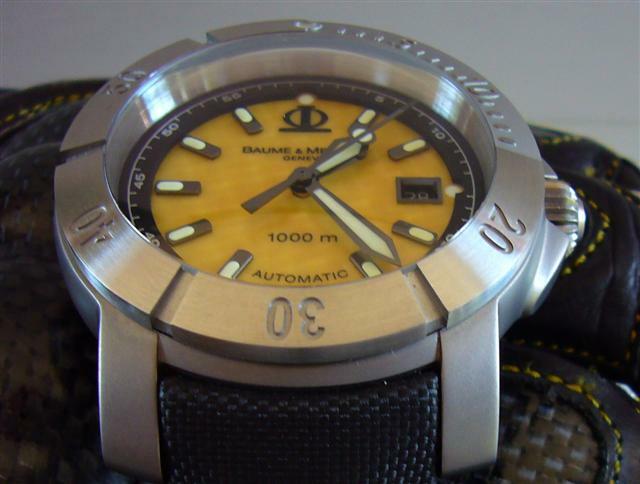 A Lot of innovative bespoke parts were created for this one model which was to be a premium product for B&M and a tool watch for hard working divers. Sadly it all went wrong for B&M with slow sales due to lack of bracelet, customers not wanting a ‘yellow’ dial and poor customer awareness of the B&M brand. By 2006 the watch was discontinued from the catalogue as internet remaindering sites were still selling brand new watches made in 2004. Its well thought out and beautifully finished. The dark Ti case and bezel are gorgeous, as is the woven Kevlar dial, domed crystal, Omega SM300 style hands and the applied indices. The yellow stitched Kevlar "Toile de Voile" sailcloth strap is well made and comfortable and includes a polished stainless steel buckle. 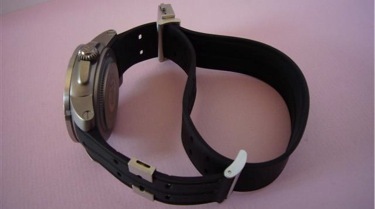 The supplied rubber strap with all stainless steel hardware including signed pushbutton clasp is a innovative wonder, it is easy to adjust and copes well with the expansion of the wrist due to varying temperatures. The watch comes supplied with a great boxset and manual which includes a BERGEON screwdriver for strap changes. The bespoke manual is 10mm thick and explains the use of the rubber strap along with the other features. To truly appreciate this watch you need to hold it in your hands. The Ti case is beautifully weighted and the quality of fit and finish is really amazing. It is very modern and it’s obvious that B&M spent a fortune to get it this 'right'. The case is very special and almost has no normal features in the profile with its large and wide domed sapphire crystal which must be thick as it appears to be a long way down to the dial. The side view shows the understated Helium Escape Valve on one side and the onion crown with great protecting guards on the other. 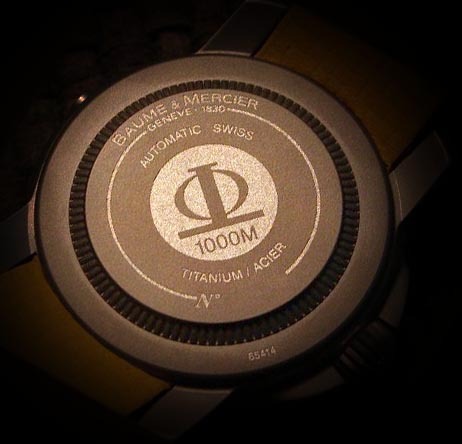 The all titanium case feels solid and ‘heavy’ and must be thick to cope with the pressures at 1000m. The rounded lugs slope downward and contain large flush screw heads for lug pins which are a bonus and fit the supplied screwdriver precisely. 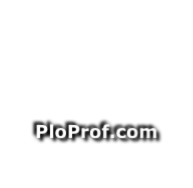 The large onion crown is easy to use and screws in smoothly. 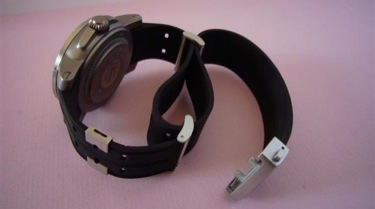 The titanium screwdown back has the individual serial number and uses a Rolex style tool fixing. The bezel looks initially to be more ‘form over function’ but it has been said that when wearing neoprene gloves that the sharp edges mean you can grip it easily as the edges ‘grab’ the neoprene. The hands and indices often look black in many of the pictures of these watches but are in fact silver, they fit perfectly and fully touch the markers like you would hope lots of other watches would. 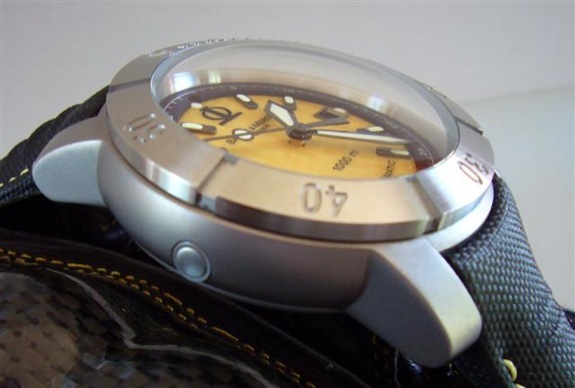 The applied indices and text appear to float on the woven Kevlar dial. Yellow is the natural Kevlar colour. The black date wheel completes the colouration nicely on the dial and the lume is instantly bright and lasts way past morning. All in all this is a stunningly well made watch with great features - far better than the recommended retail price equivalent competition (e.g. Omega, Tag, Breitling). 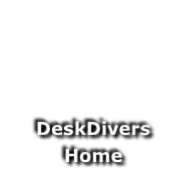 It may be a buck of a trend and maybe a bit too 'modern' for some tastes but it is classy and tastefully done. 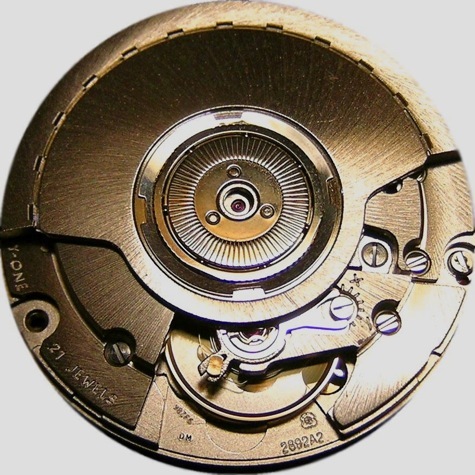 Finally a few additional words about the ETA 2892-A2 movement as fitted to this watch… This movement is a step up the ladder from the venerable ETA 2824 movement and is often used as a base calibre by many of the higher end watch manufacturers. 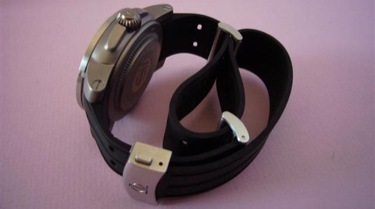 It is often fitted with extra complications and re-branded. 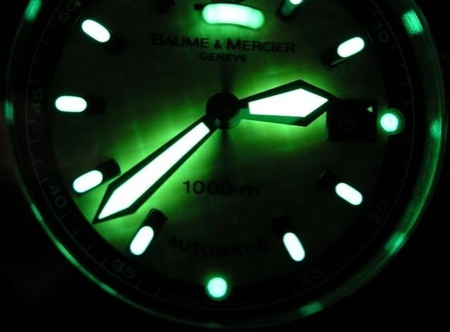 Colin Miller for the lume shot.